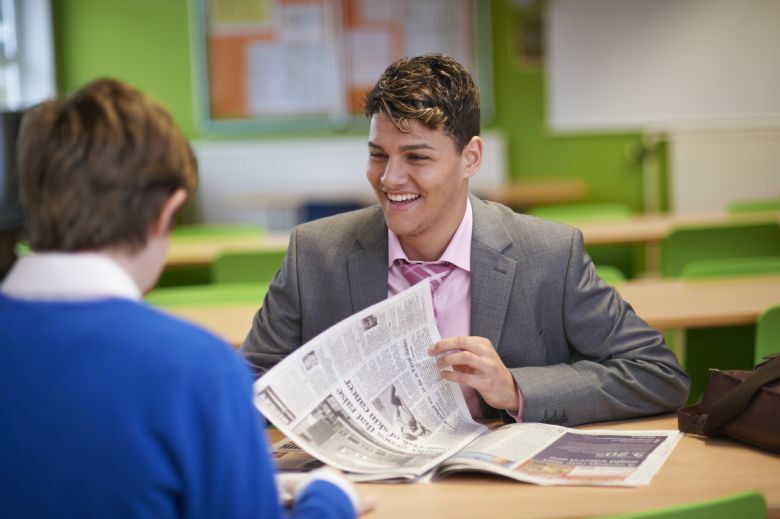 We offer several course options at CBSC 6th Form. Here is a short guide to our qualifications and what they mean. A-Levels are academic examination-based qualifications at Level 3 offered by schools, 6th forms and colleges. They are recognised as a traditional qualification to gain entry to universities and higher education. A-Levels focus mainly on academic subjects. As from September 2015 some changes have taken place to the qualification: click here to find out more. What are Level 3 BTEC& Cambridge Technicals ? These courses are equivalent to A-Levels but are assessed through a combination of coursework and examinations. Certificates and diplomas enable you to go on to university, a Higher Apprenticeship or employment. CBSC currently offers courses that are either 60 credits (equivalent to one A-Level) or 120 credits (equivalent to two A-Levels).